Now here’s something a little different, and it’s not just for the kids! 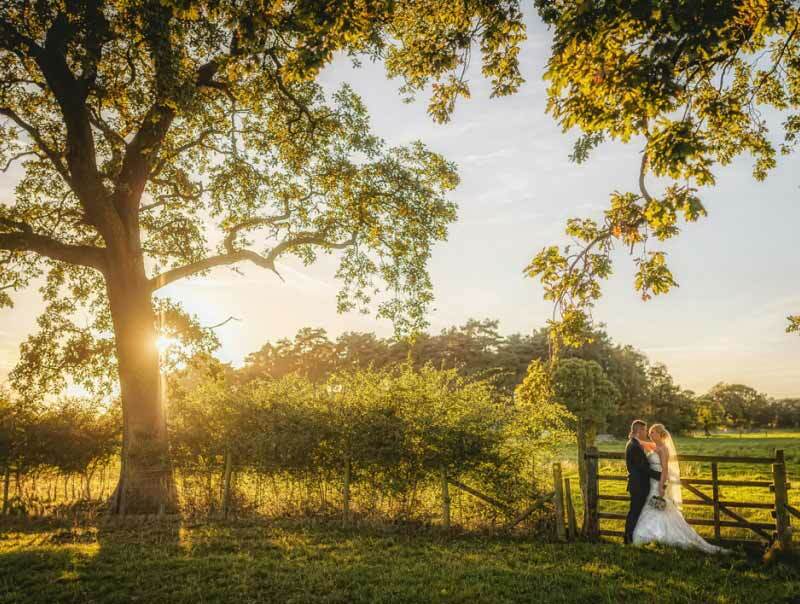 A real working farm set in idyllic Lancashire countryside, with its own animal theme park and miniature railway, Windmill Farm is a unique backdrop for a Farm Wedding or other Special Event. Guaranteed to leave a lasting impression on your guests, whatever their age!